This month is packed with some of the classical season's highlights: from a celebration of 125 years of Bournemouth Symphony Orchestra with an evening of Haydn and Beethoven's seminal works to the cutting edge premiere of The Anatomy of the Orchestra performed by The British Paraorchestra and Army of Generals as part of Bristol New Music 2018. Dresden Philharmonic bring the two Russian greats Tchaikovsky and Shostakovich to Colston Hall and St George's Bristol welcome back BBC Young Musician of the Year Sheku Kanneh-Mason with the English Symphony Orchestra for Elgar's sumptuous Cello Concerto. Explore a world of exciting music this month with classical favourites and cutting edge modernism taking centre stage in Bristol. Join Oliver Condy as he explores the immense works of Joseph Haydn. Known as the father of the symphony, Haydn's pieces are beautifully crafted works full of imagination and complexity which laid the foundations for the likes of Mozart and Beethoven. 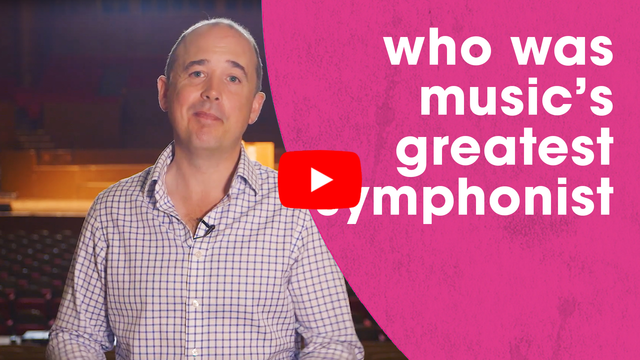 Discover the quirks and the character that make Haydn's music unique - and don't miss out on the opportunity to see his work in action with the Bournemouth Symphony Orchestra next month. This week the orchestra is blown apart across all four levels of Colston Hall's foyer as Charles Hazlewood conducts the premier of The Anatomy of the Orchestra in Bristol New Music alongside an installation of Steve Reich's The Four Sections with The British Paraorchestra and Army of Generals. 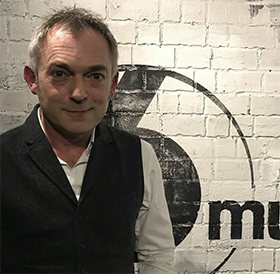 Discover the passion behind Hazlewood's music and his plans for the Paraorchestra as he talks to BBC Radio 6 Music about this fantastic ensemble. 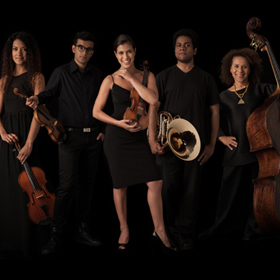 St George's Bristol was home to returning classical stars Chineke! last week for a spectacular performance. The concert was a triumph: from pieces by early BME composers and the premiere of a work setting the words of Martin Luther King to a luscious performance of Beethoven's Symphony No. 4, the ensemble kept the audience in rapture and earned every second of their tumultuous applause. 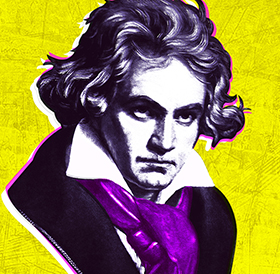 Beethoven's compositions are among the most popular pieces of music in the classical world. His colourful personality and turbulent life resulted in music both passionate and sublime: his Symphony No. 5 is one of the most famous pieces in human history. 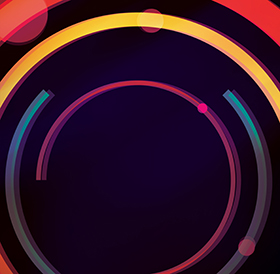 Join Oliver Condy as he explores one of classical music's most interesting figures: and then experience his music in all its glory with the Bournemouth Symphony Orchestra at Colston Hall on 3 May. Experience the cutting edge of minimalism with this exciting performance by The British Paraorchestra and Army of Generals. Experience a live screening like no other as the OAE accompany the 1920s comedy classic.